It is interesting how woodpeckers brace themselves with their tails. I agree. It definitely helps them cling to trees when excavating cavities or foraging for insects. Or, in airplane parlance, a tail dragger 😉 . That’s a stunning capture of a handsome bird. Thanks much! 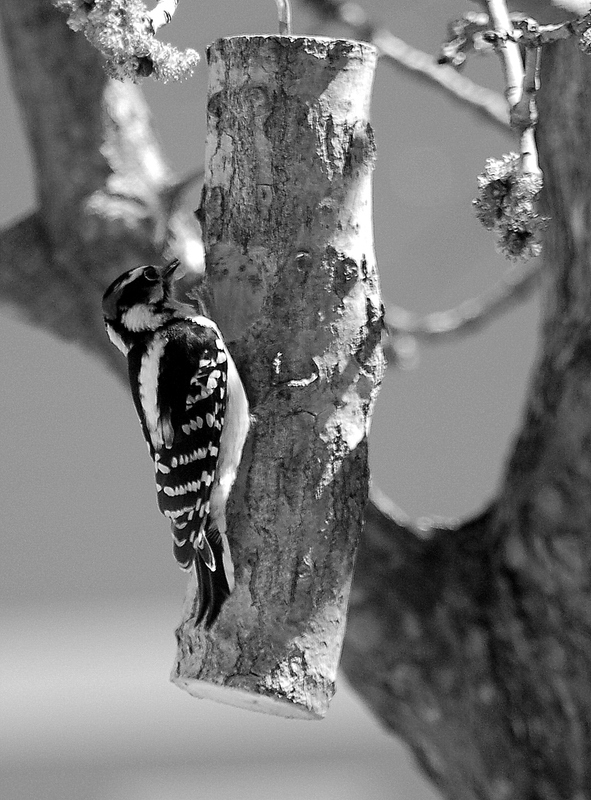 Woodpeckers are beautiful birds.